As my final week at university EVER approaches, I can't help but look back on my time in first and second year and some of the amazing memories I actually have. 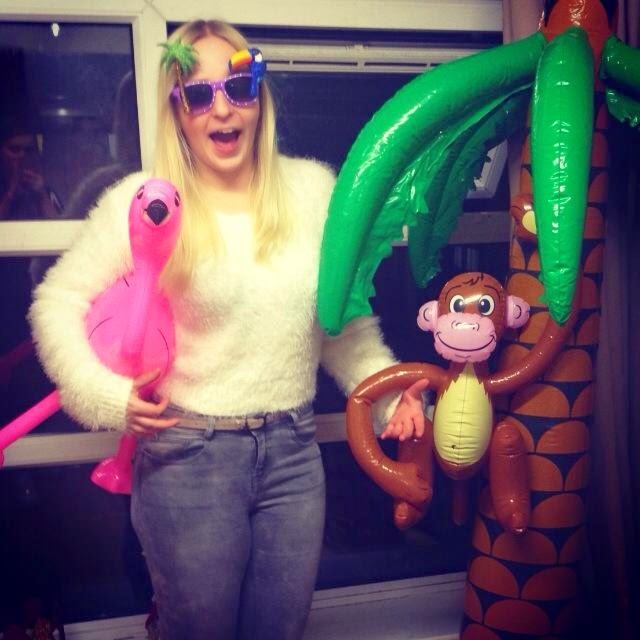 Yes, they are all alcohol fueled but here we go with those 'typical student' stories again. I've had many a memorable time being sober too, but, let's be honest. It's just not the same. 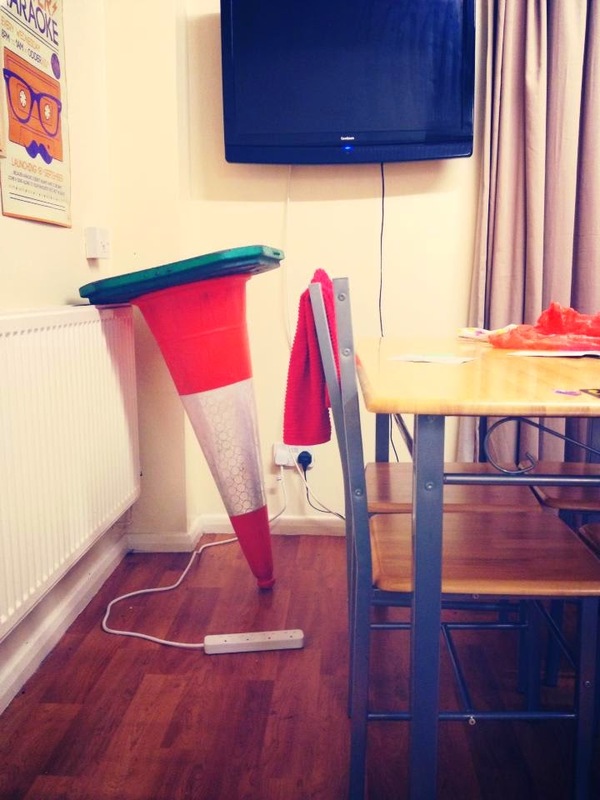 Here's some of the top 8 things I think you should definitely get round to doing at least once in your time spent living in those scrubby student digs. Remember guys, always drink responsibly. 2. Have flat wars. In my first year our neighbours were like hell on earth, and so what better way to get revenge than setting stink bombs off (CAUTION MAY SPILL THROUGH INTO YOUR OWN FLAT), I realise now this is extremely immature, but we were 18, just moved away from our parents and it was hilarious. We may have placed frozen salmon fillets behind their fridges and run through wearing inflatable genitalia without their knowledge. Ha! F u and your early morning who-ha's. 3. Turn up to your lectures still in last nights clothes and drunk from the night before. My first year is a complete blur, I didn't speak to anyone as I was hungover or drunk every time I attended. I made friends with those who were just as drunk as I was and Shakespeare has never been so amusing as those lectures were. 5. 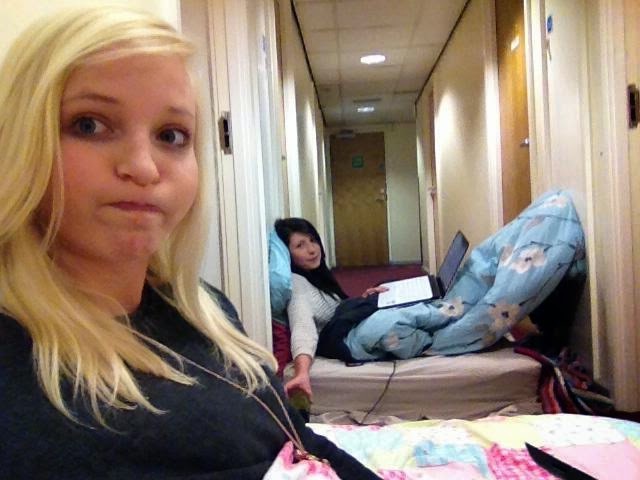 Have a sleepover in the corridor! Take your mattresses and head to the hallway. It's hilarious! It's like those American teen movies where they have huge slumber parties. The one pictures was our 'poorly-sleepover' sometimes you just need company without the alcohol. 6. Make friends with your local takeaway man. There is nothing funnier (for you) than going in after a night out and acting as though Pablo at Babylon is your bestest friend to get a little extra garlic sauce on your chips. Until you see the photos the next day and cringeeee every time you have to walk past. 7. Pull an all-nighter. There's no better night than when it just doesn't end! You are left feeling a bit senile and everything that isn't funny, is suddenly hilarious. Some of my favourite nights are when I've just stayed in all night drinking in good company until 11am the next morning when you're half-human and a shell of a woman. It's fantastic! 8. Steal a road sign or a traffic cone. I don't know why we do it, but we do and then you have to face the consequences. Either way, walking home with a cone on your head singing is probably one of the most content memories I have. They're muddy, they stink and they definitely shouldn't be indoors so just wait until it's dark again and put it back. It's not big, and it's not clever. But it's a bloomin' good time.